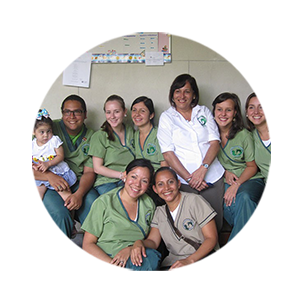 We help to finance treatments and to maintain the hostel for children with cancer. 2 Venezuelan students to participate in the 56th International Mathematical Olympiad, in Chiang Mai, Thailand. Build 10 bathrooms for a boarding school with over 700 children. Build a nursery for 30 abandoned babies. Develop training programs for base of the pyramid tourism entrepreneurs. Open a new computer center with six new desk computers to assist 900 low-income women/yearly. Purchase two intensive care beds and three monitors. Make more than 1800 diagnostics tests (Screening mammograms, ultrasounds, biopsies), and treatments. Continue the scholarship program for children with autism. Feed 12 households with children and youth at risk. Carry out the yearly healthcare plan that gives medical services to more than 1000 indigenous people. Buy diapers, food and lingerie in order to care 35 abandoned disabled children. To maintain two households with more than 100 children. Digisalud has beneficiated to over 58,000 children without access to public services. 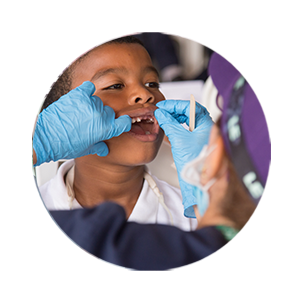 We helped to carry out the yearly healthcare plan that gives medical services to more than 1000 indigenous people. Support with +500 pieces of new clothes. We helped to collect and ship more than 1500 packages with food for children in hospitals and orphanages. 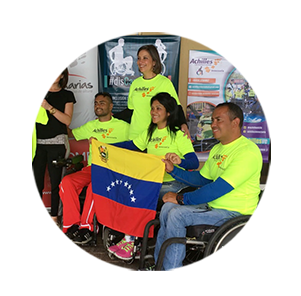 We helped three disabled athletes to attend the Miami Marathon. Construction of bathrooms for the therapy center for children with disabilities of low resources and annual scholarship for 20 students. Support to transform public spaces and build citizenship. Provide comprehensive care to people with disabilities to eradicate discrimination and invisibilization. 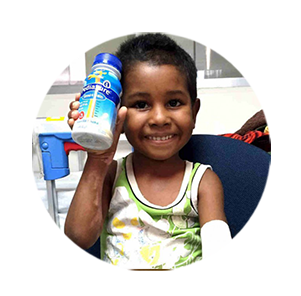 Provide them with paints to paint the establishment and purchase a water pump for the operation of the house where they take care of children at risk. 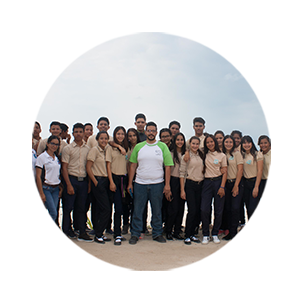 Support to continue with his work of conservation of biodiversity in Venezuela. 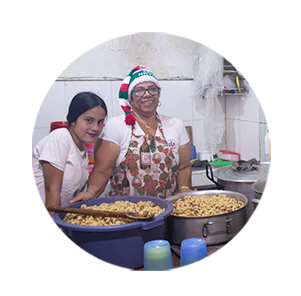 We helped to continue with their work of feeding the population with more needs of the Miranda State of Venezuela. Donation of a boat and a Yamaha 48HP 2T engine to facilitate the protection of the environment in the tropical Andes and the Yabinoko indigenous community of the Orinoco Delta. Support them to continue the training of low-income children for their university studies. Delivery of 600 balls, 300 cones to encourage the study of children through sports. Support to continue with comprehensive care for children with special needs. 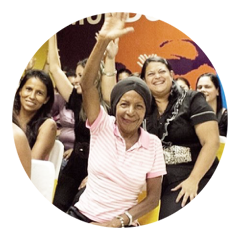 Support +4000 in the city of Barquisimeto families to prevent cancer and chronic oncological diseases. 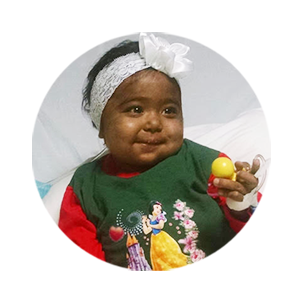 Support to continue with their activities of patient, pediatric and adult care, with liver disease.